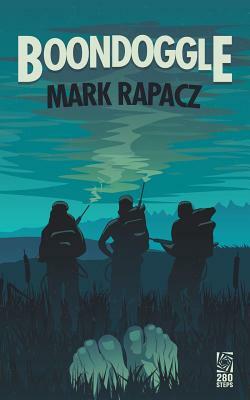 Chasing insects in the swamps of Minnesota isn’t really a difficult job, but crack mosquito eradicator Mack Harrison can’t help wondering about all those murdered girls that keep showing up. Mack might not be the most ambitious guy around, but he’s starting to think that he should do something - even if not doing much of anything has worked pretty well so far. With a healthy serving of noir humor and a side of existential musing, this is perfect for fans of Twin Peaks and Fargo. I can’t recommend this novel highly enough!